I learned a lot this weekend! I had a workshop in Berlin. 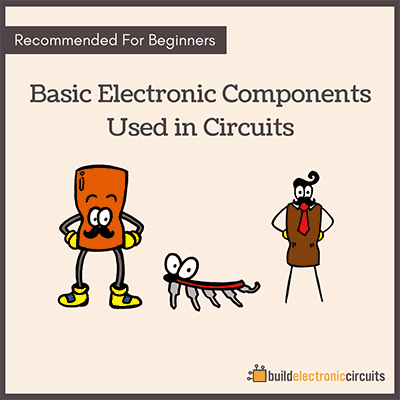 It was an introduction to electronics. Many people have a problem understanding the concept of current and voltage. The current is how much electrons that are flowing in the circuit. And the voltage is the pressure that is pushing the electrons through the circuit. The more resistance you have in a circuit, the more voltage (or pressure) you need to get same amount of electrons to flow. 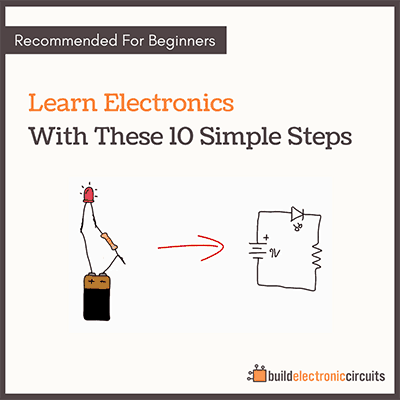 This is essential to understand how circuits work. 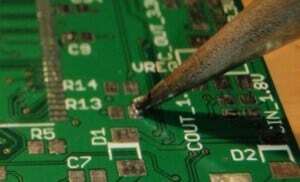 Another thing I learned, is that soldering requires practice. Soldering is easy. But you still need to practice it to learn it. 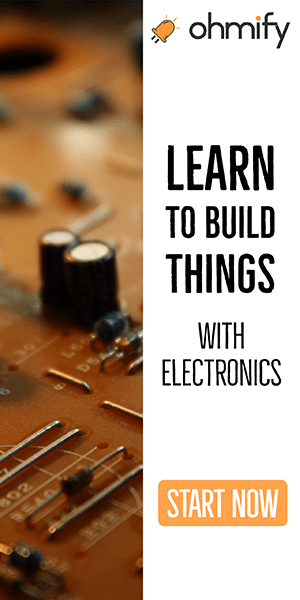 But the most important thing I saw  and I have seen this many times  is that even though you understand a circuit diagram well, it is not necessary that you know how to build it. It is like learning a new language. Even though you know some vocabulary, you have to go out and speak the language to learn it in a proper way.